The Graphic Design Archive at RIT is home to the archives of 42 significant American graphic designers, including Paul Rand, one of the leading American graphic designers of the 20th century. 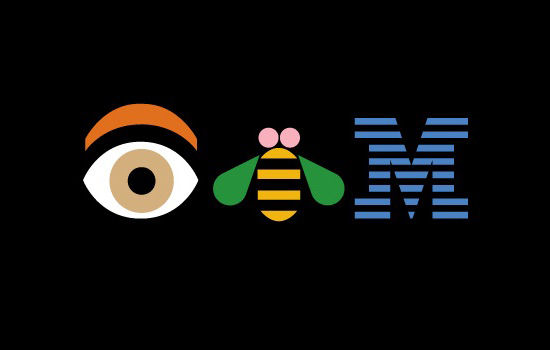 Rand produced some of the most iconic logos and identity marks of the modern age, including logos for Westinghouse, UPS, ABC television and the famous rebus design for IBM (pictured above). The Henry Luce Foundation has awarded Rochester Institute of Technology a $280,000 grant to document, digitize and preserve the university’s Graphic Design Archive. The collection, located in the Cary Graphic Arts Collection at The Wallace Center, preserves the work of significant American graphic designers who created a new modernist aesthetic for advertising, information design, magazine design, poster art and book design. It currently houses archives related to 42 designers active from the 1920s to the 1960s, as well as selected contemporary designers working in the modernist traditions. The grant will allow the archive to hire a full-time project archivist for three years, who will continue to process and re-house the items for long-term preservation. In addition, the archive will hire an intern in archival studies and begin a website redesign that includes digitization of selected works. The first Graphic Design Archive collections came to RIT in 1984 through the vision of RIT Professor Roger Remington. The archive includes works from prominent graphic designers, including sketches, photographs and posters from Lester Beall and magazine layouts from Cipe Pineles. The collection features many unique notebook sketches, paste-ups and models that allow visitors to understand and learn from the creative processes of featured artists. Nearly all the artists represented in the archive are American Institute of Graphic Arts medalists, one of the highest honors in the field of design. The archive is maintained within the Cary Graphic Arts Collection—RIT’s rare book and special collections library. It is an essential part of design education at RIT, hosting more than 100 classes and 1,500 students each year. Galbraith sees the grant as a giant step forward in transforming the Graphic Design Archive into a dynamic center for the study and appreciation of modernist graphic design. Future plans include the creation of a exhibition gallery and a teaching space designed specifically for working with graphic design material. 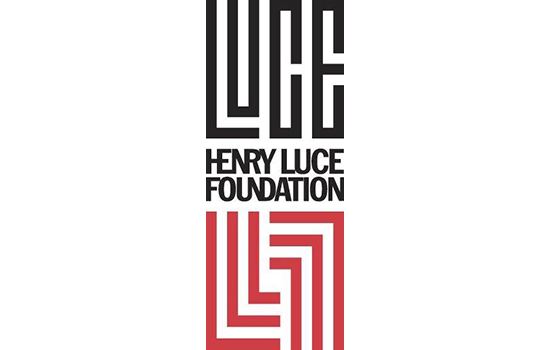 The Henry Luce Foundation was established in 1936 by Henry R. Luce, the co-founder and editor-in-chief of Time Inc. The foundation seeks to bring important ideas to the center of American life, strengthen international understanding, and foster innovation and leadership in academic, policy, religious and art communities. Established at RIT in 1969, the Cary Graphic Arts Collection is one of the country’s premier libraries on graphic communication history and practices. Originally comprised of 2,300 books from the estate of Melbert B. Cary Jr., the collection has expanded into a comprehensive resource on the development of the alphabet and writing systems, early book formats and manuscripts, calligraphy, typefaces and their manufacturing technologies, bookbinding, papermaking, printing and illustration processes and graphic design.